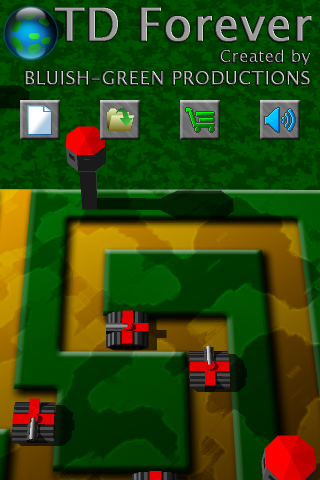 You knew it as Tower Guard, a simple little Tower Defense game created in 5 days for a Tutorial. Thanks to a little more development, the game has been built up to a proper mobile release as TD Forever! 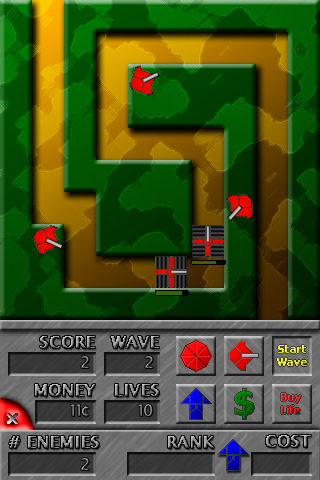 TD Forever has been altered to fit a vertical aspect ratio and the gameplay has been extended from 10 waves to INFINITE waves! Title screen features buttons now! 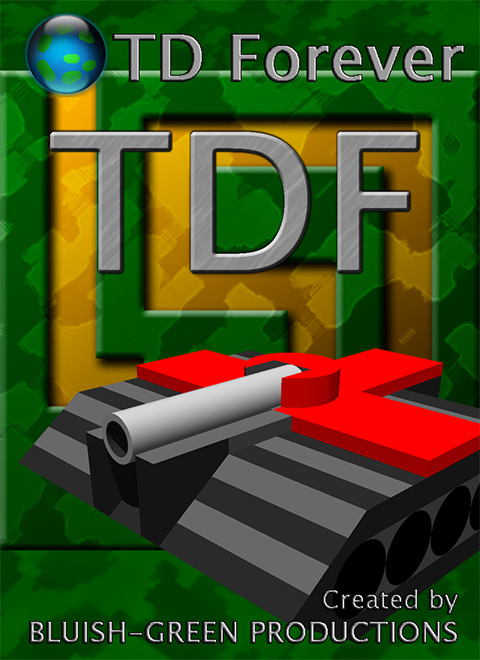 Everything about TD Forever has been re-worked to last "forever"; all Turrets can be upgraded an indefinite amount of times, all enemies steadily increase in health each wave. To accommodate for this, the game also features a complete save system, accessible from the menu screen.